Mixed reality is Microsoft’s alternative virtual reality that the company introduced with the launch of the HoloLens headset in 2016. 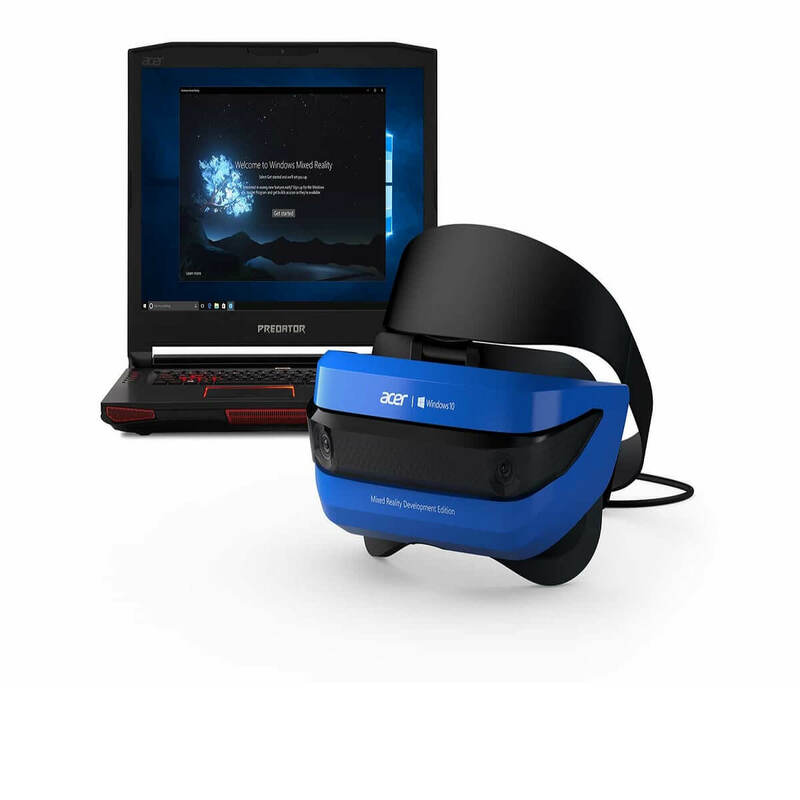 Most web browsers currently do not support mixed reality headsets. 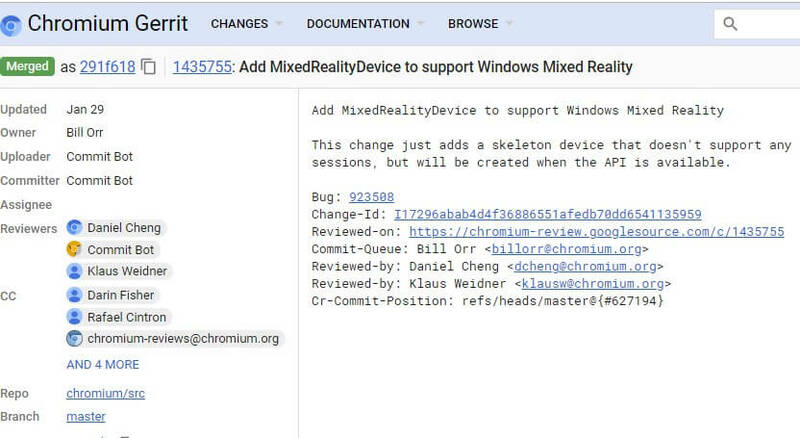 However, two recent Chromium Gerrit (code collaboration tool) commits highlight that Google will soon enable mixed reality support for Chromium and other Chromium-based browsers. Two January commits (code modification references) on the Chromium Gerrit give a lot away about upcoming Chrome mixed reality support. 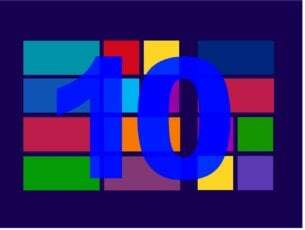 One of the commits states, “Add MixedRealityDevice to support Windows Mixed Reality.” Another commit reference states, “Add a flag for Windows Mixed Reality support.” Therefore, Google intends to add a Windows Mixed Reality flag to Chromium-based browsers, such as Chrome, with future updates. 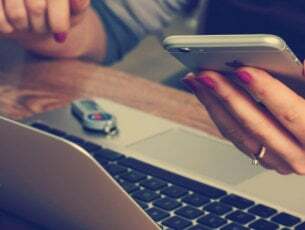 We intend to adopt the Chromium open source project in the development of Microsoft Edge on the desktop to create better web compatibility for our customers and less fragmentation of the web for all web developers. So, Google is now enabling mixed reality support for all Chromium-based browsers, which Edge will soon become. Chromium support for mixed reality is great news for Microsoft’s HoloLens 2. That is the upcoming mixed reality headset Microsoft has in the pipeline. Now users will be able to utilize the HoloLens 2 with Chrome after Microsoft releases that headset. 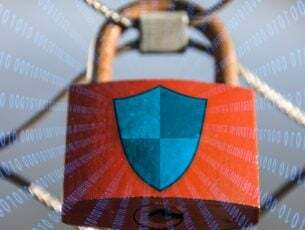 Google has scheduled the next Chrome version updates for March and April 2019. Thus, Google Chrome might support Windows Mixed Reality by the summer.